This is a ROS Project where you will have to apply different ROS knowledge in order to solve all the exercises. 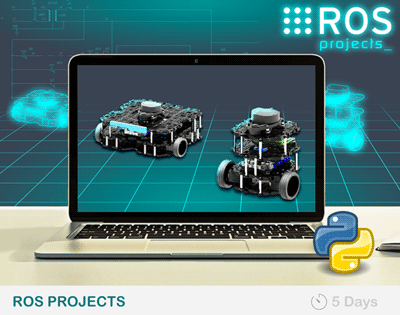 This is a full ROS Project where you will have to apply different ROS concepts in order to solve all the exercises that are presented. This project is based on the Turtlebot3 robot. We are going to introduce you to a ROS project that will test different areas of your ROS knowledge. In order to successfully complete the project, you will need to complete all the exercises that are described in it. For this, you will need to use all your ROS knowledge and, maybe, get some new one. 1. The first part will consist on applying some Navigation concepts. 2. The second part will consist on applying some Perception concepts. 3. The third and final part will consist on performing some Motion Plannings.